Reading a lot has many benefits. You learn a lot, you travel the world without leaving your couch, you make lots of fictional friends and you get to fall in love with so many different worlds. I would say there are no downsides to reading a lot… except maybe that after a while, you’ll become better and better at predicting the way the plot will go. The journey is still fun, but it’s not always fun when you can already predict most of the plot 20% into the book. Luckily, this is not always the case. Some books still manage to surprise me. Some things I did not see coming AT ALL. And I love it when this happens. Of course what surprises me, may not surprise you, or vice versa. But here are some of the books that surprised me in some way. Note: this post does not contain any actual spoilers, meaning I will not say what exactly surprised me (like: character X died, or X and Y got together, or THIS THING happened). However, if you consider the fact of a book having a plot twist to be a spoiler or to lessen your enjoyment of the book in any way, then I advise you to not continue reading this post. For a book that’s kind of tropey in general, I thought I had everything figured out early on. But no, this plot twist took me completely by surprise and I still feel it deeply. Looking back and re-reading, it should have been obvious. It was hinted quite a few times. But I did not see it coming either way. I heard mixed things about this, either people had their mind blown by the ending or they saw it coming from a mile away. Me? Mind blown. Oh wow, this twist stayed with me for the longest time. I still feel chills just thinking about it. In book one, I had hoped for this particular twist. But I hadn’t expected it to actually happen, so imagine my surprise when it did. Only downside is that this particular twist is getting a little too frequent in Sarah J. Maas books and it’s losing its’ appeal a bit. But that first time in ACOMAF? Magic. 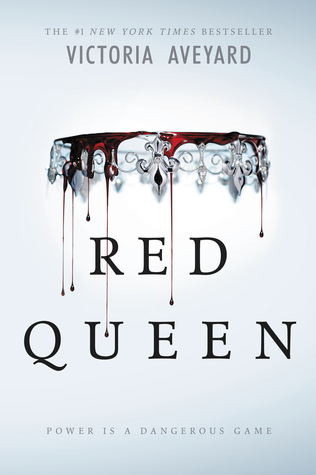 This is a collection of fairytales set in the Grisha world and the main reason I adored this book so much is that every single fairytale had a nice little, dark twist to it. I adored them all. Holy crap that ending! I am in awe and I need The Wicked King like now. I let this book lull me into a false sense of security and I was so shocked when that thing happened, I had to re-read to see if I read correctly. 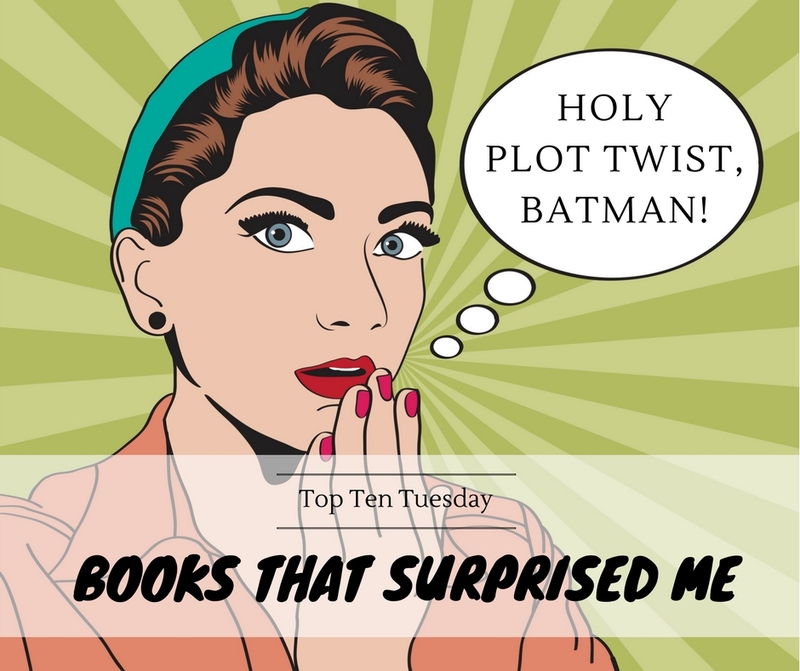 WHICH BOOKS surprised you? Do we have any in common? I love it when I cannot see what’s coming, or am genuinely surprised. I keep seeing The Cruel Prince on lists so it must be a pretty good one! And Everything Everything is another one I’m curious about. Ah The Language of Thorns has such nice little twists yeah. I rarely get surprised these days though The Fifth Season gave it a good try. 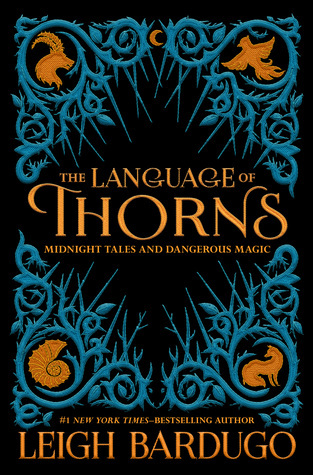 I loved that about The Language of Thorns! I haven’t read The Fifth Season yet, but I definitely need to give it a try! 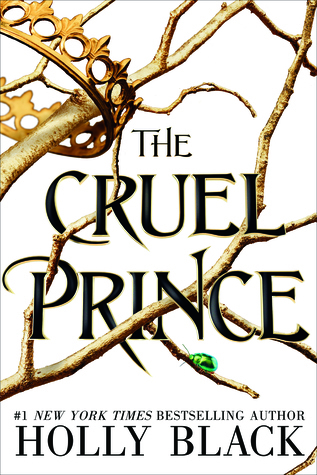 The Cruel Prince is also on my list this week! I’m SO EXCITED for the sequel. The cover was revealed a few days ago – have you seen it yet? 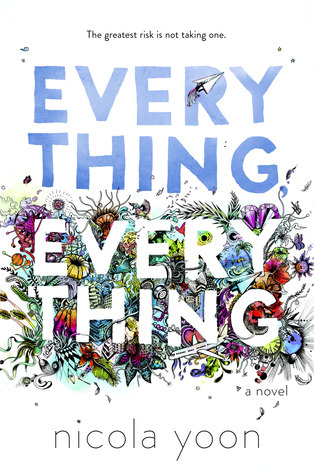 I was also surprised by that twist at the end of Everything Everything. I don’t know if I might have figured out what was happening if I’d read it slowly, but I sat down and raced through it within a couple of hours. I was far too absorbed to be able to consider what might be coming! OMG yes I am SO, SO EXCITED for The Wicked King. It’s going to be a loooong wait. The cover is absolutely gorgeous though! And yeah, I had the same with Everything, Everything. I thought the movie hinted at it all a bit earlier in. Nevernight & The Cruel Prince I agree with so much, the twists and turns both these books surprised me with what happened it them!!! Those endings were indeed so amazing! 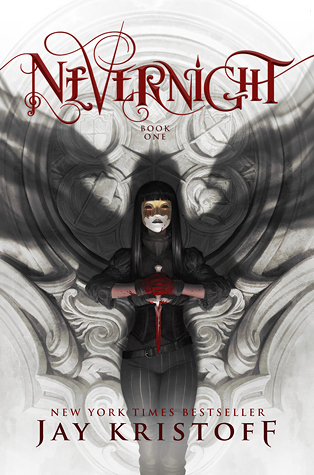 I love Nevernight! 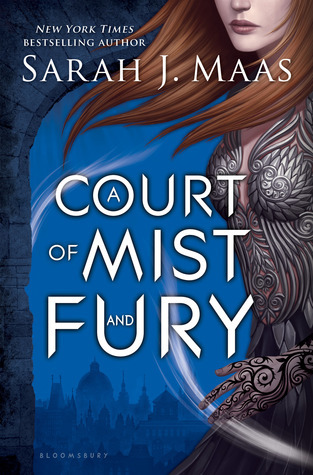 I need to push Cruel Prince higher up my list and I must admit you just made me want to read ACOMAF! I’ve not read any of these yet, but a few of them are on my list! Oh, and how I love a good plot twist! Hope you’ll love these when you get to them! I recently read The Sun is Also A Star by Nicola Yoon and loved it. Now I am hoping to read Everything, Everything soon too and I am all in it. 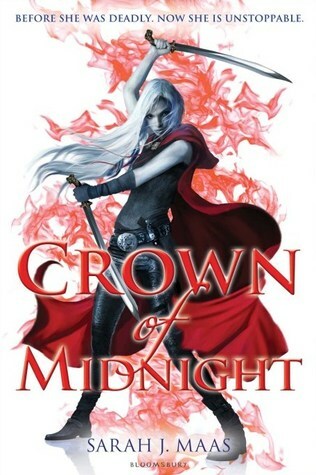 I totally get what you mean about the twist in Crown of Midnight, I should have seen it coming and yet was still totally blindsided. And yes, the twist of ACOMAF is definitely getting too common in SJM books! I have seen all these books on alot of lists this week, I got some mixed opinions on a few of these. Definitely understand! What’s a surprise for one person isn’t necessarily a surprise for someone else. Totally with you on Nevernight and The Cruel Prince. Those endings were just WOW! Those endings both blew my mind! I’m quite possibly the most obtuse person in the world, so basically ALL twists take me by surprise. I think the only one that didn’t was the one in Cinder from the Lunar Chronicles, but really, it was made so obvious that I’m starting to doubt it was actually a twist to begin with? OH great choices! I did not see the twist come in Everything, Everything either and I was quite surprised by it as well. 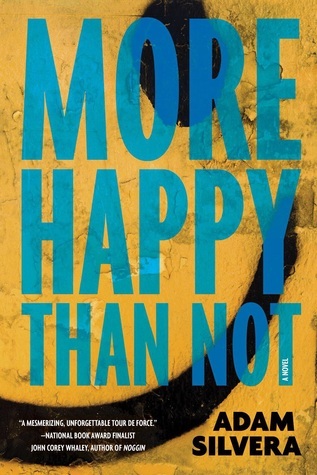 And More Happy Than Not…I don’t want to think about it, my heart will break haha. I think the book that surprised me the most to this date will be We Were Liars, because I NEVER ever saw that plot twist coming haha and it BROKE ME. Marie @ Drizzle & Hurricane Books recently posted…Is book blogging still relevant ?